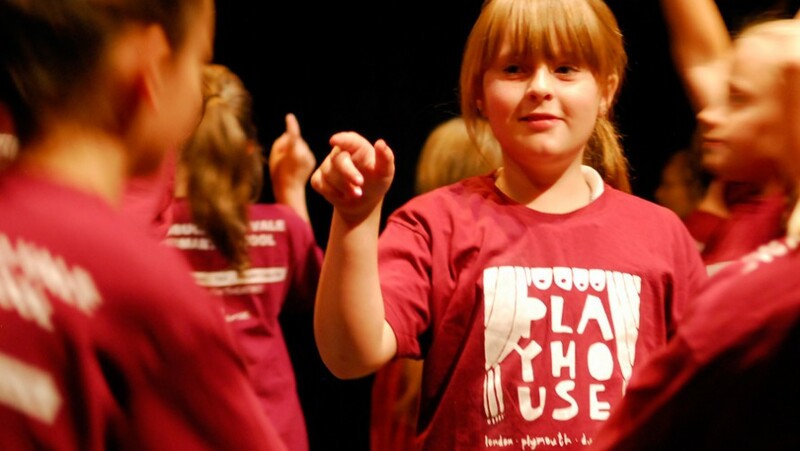 Playhouse is an excellent example of how drama and performance can inspire, support and develop learning skills within the Key Stage 2 Curriculum. Playhouse can support learning in Speaking & Listening, PE, History, Geography, Science and Art & Design. The project excels in providing high-quality teacher training – and not just in theatre skills, but in supporting dynamic teaching within the classroom. Schools will work towards performances of brand new plays that make up a festival of work, to take place in The Drum. Playhouse in Plymouth is supported by Womble Bond Dickinson, Engagement and Learning sponsors.